Some of these have familiar looking cabinets and tube arrangements. They all look like classics to me and it is good that they are being saved. I noticed at the end of the video there is a Harris MW10A. As for the RCA Ampliphase transmitters; I maintained a BTA5J in Harrisburg PA on 580 KHz. It was reliable enough, but I could never keep it sounding good for more than a couple of days. In any case, a worthwhile effort. 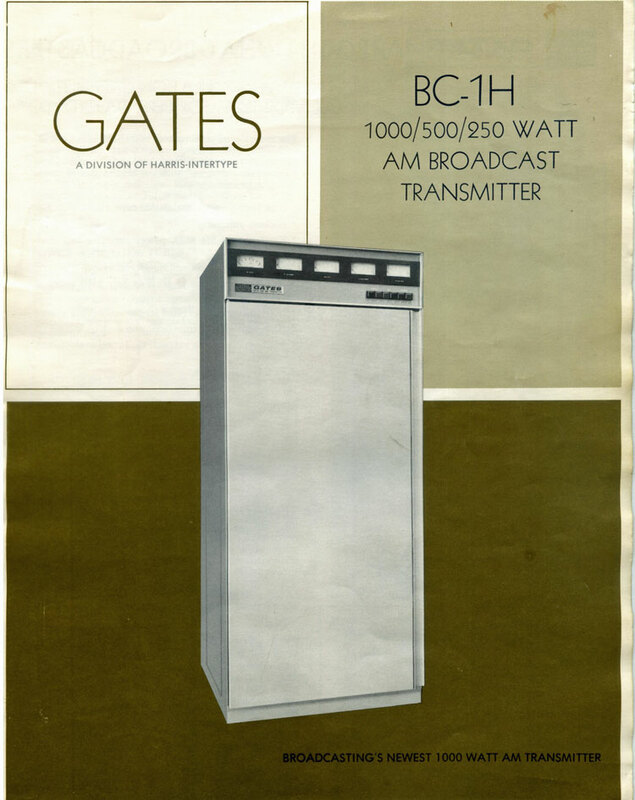 More information at: AWA Transmitters. 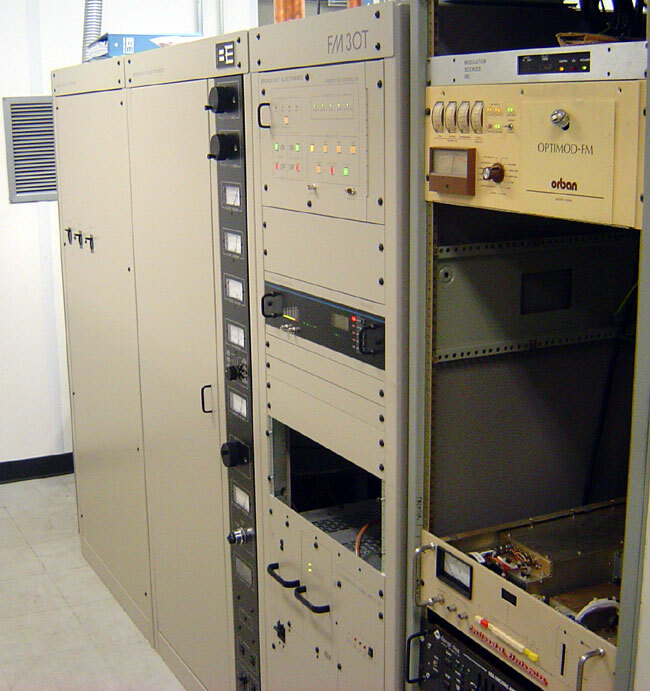 We had DMS-2, DMD-2 system from AWA in 1990 for our STL. They’re working well. It’s regret that AWA discontinue their business in broadcast ! 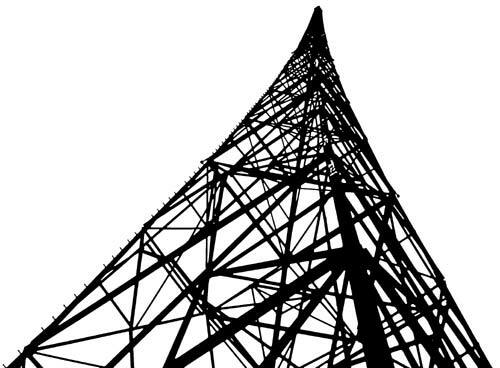 Many an old AWA transmitter was after all RCA designs built in Australia. With maybe some modifications for Australian needs. Which explains their familiarity.